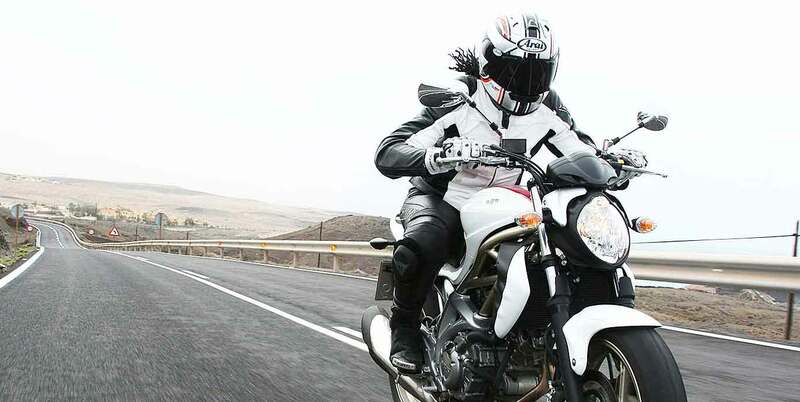 Are you a new rider and not sure which kind of bike is right for you? Read this guide about all the different types of bikes and find the perfect fit. We carry a wide array of used motorcycles for sale, including all of the Japanese brands: Honda, Kawasaki, Suzuki, and Yamaha. With our comprehensive selection of motorcycles, we will find the right bike for any rider level and discipline from cruisers, standard and naked motorcycles, sport touring, adventure, dual sport to full blown super-sport bikes. Whether it’s the famous Ninja 300, CBR500R, Ninja 650, the FZ6 or any of the top of the line super sport bikes such as the Honda CBR600RR, Kawasaki Ninja ZX6R, Suzuki GSXR, or Yamaha R6. You can buy with confidence knowing every motorcycle that we sell undergoes a full safety inspection to ensure it is in proper running order and comes with a 30 day in house warranty as standard. We also purchase used motorcycles. Don’t want to deal with the hassle of selling a used motorcycle? Stop by our El Cajon San Diego showroom to get a free, on the spot purchase estimate. Come with the title to leave with a check. Check out our inventory of used motorcycles in El Cajon San Diego California by clicking here. To visit our showroom, Contact Us today to see our premier selection of pre-owned motorcycles in person. AK Motors is located in El Cajon San Diego California, offering convenient access from the South Bay and beyond.